All PINERIDGE AT WESTBROOK VI homes currently listed for sale in Peoria as of 04/24/2019 are shown below. You can change the search criteria at any time by pressing the 'Change Search' button below. "HUGE PRICE REDUCTION! Great cul de sac Lot, South Backing Patio, NEWER Roof & TWO 14 Seer AC units within the past 6 years. This ideal 3 bedrm, 2 1/2 bath plan awaits your finishing touches. 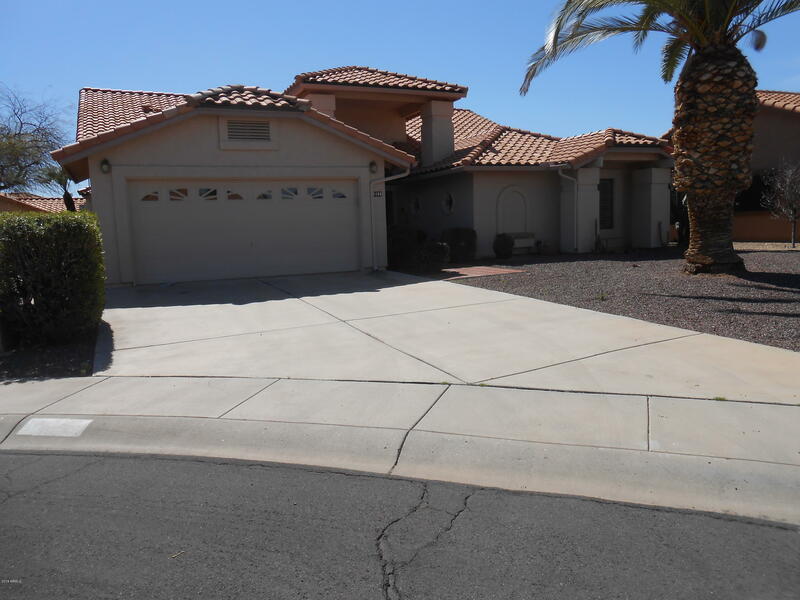 Kitchen with Granite Counters, Large Breakfast bar open to Family Room, additional Formal Dining/Living Room, Master bedroom w/separate exit, bath has double sinks, garden tub & shower, walk in closet & it is split from the other two bedrooms. Garage w/built in cabinets. East care landscaping.Beautiful Adul"